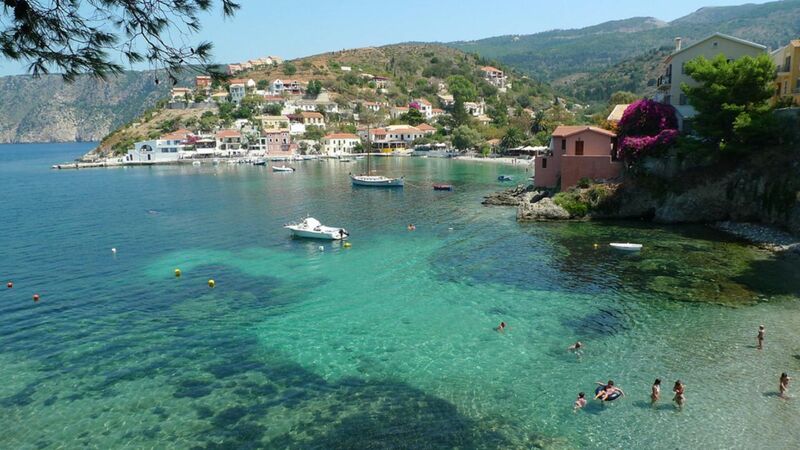 Along with Fiscardo, Assos claims the title of the most beautiful village of Kefalonia. Built on Assos Peninsula, has a unique beauty and nobility. Picturesque buildings between the pines and cypresses make Assos a destination that cannot be missed. You could also visit the castle of Assos, one of the most important castles of the island, and if you get there early, make sure you dive in the deep blue waters of Assos beach!